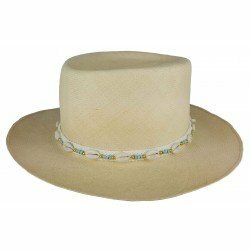 Traveller hat by Flechet, France. 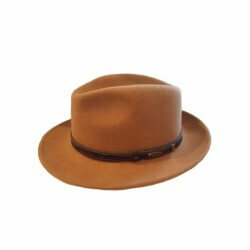 Flechet hat made in Teflon. 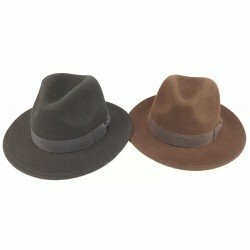 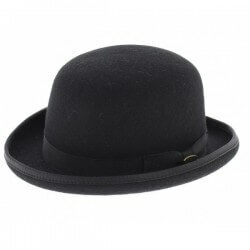 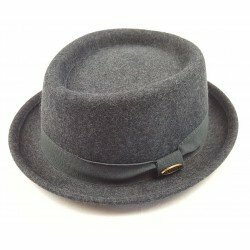 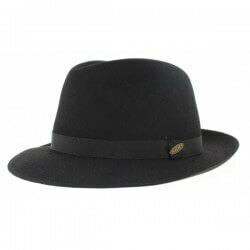 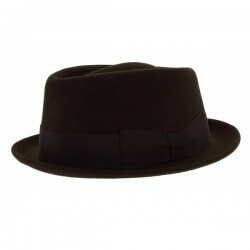 Bowler hat in wool felt with large grain and leather lining in finishing English bowlers.